A new teaser for the Incredibles 2 has just dropped and it looks as super as the heroes it stars. 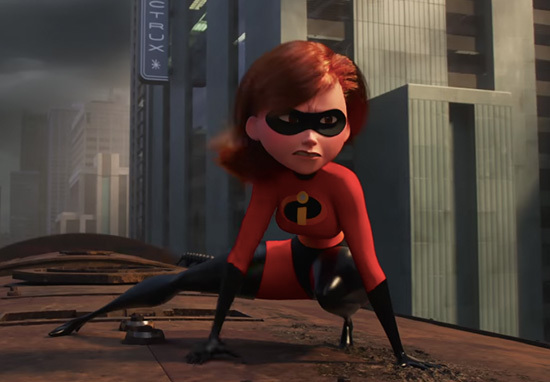 Unfortunately, it’s not that useful when he’s looking after Violet, Dash and Jack-Jack because in this film it’s Elastigirl’s time to shine and she’s out fighting crime and campaigning for the return of superheroes. 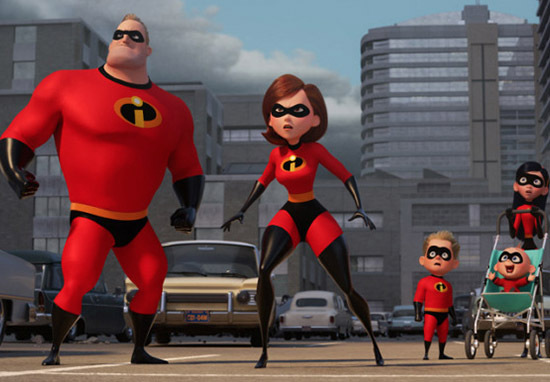 Its been 14 years since the first Incredibles movie hit our screens and fans have been patiently waiting for the return of the Parr family. 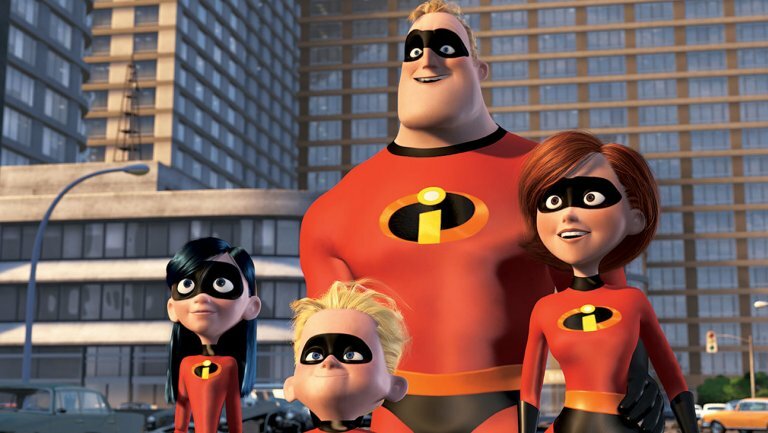 Pixar had originally planned on bringing back the fantastic family much earlier with director Brad Bird claiming back in 2007 they were open to the idea of a sequel; they were just working on making it even better than the first. Never one to rush things the next time Pixar and Bird mentioned the topic was in 2013 during an interview with The Hollywood Reporter. Thankfully by 2015, they’d hammered out the story and both Disney and Pixar made clear they were committed to making a sequel to the popular superhero film. Quite what the full plot is we don’t know, but we do know that Bob Odenkirk of Better Call Saul and Breaking Bad fame will be playing a key role. His character’s called Winston Deavor and he’s the CEO of a telecommunications company, as well as a massive superhero fan who wants to help bring the supers out of hiding and get them back to saving people. Brad Bird teased some intriguing details about the plot and casting at D23 to ComicBook.com. Regardless of what happens in the film we’re already super excited. 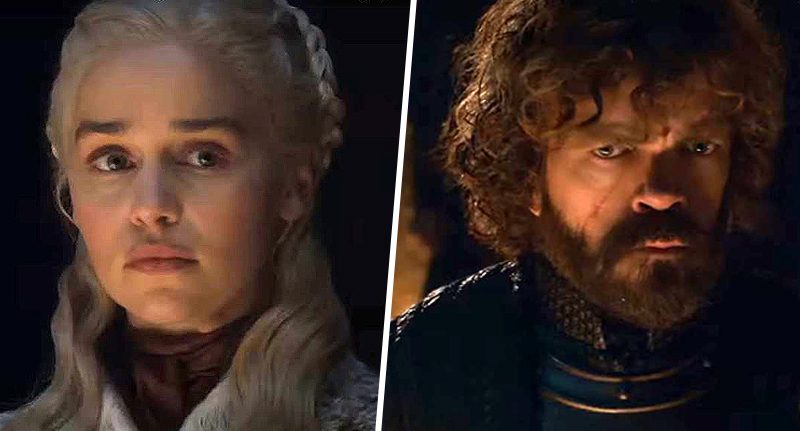 Let’s be honest, we were excited for the sequel the moment we saw the first one!